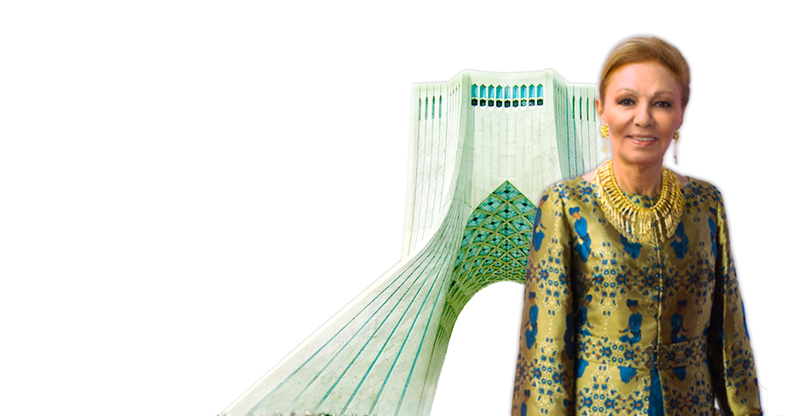 Early 20th century was an exceptional time for Iran requiring extraordinary leadership. Extraordinary leadership at times appears to defy humanity bound by mortal restrictions. 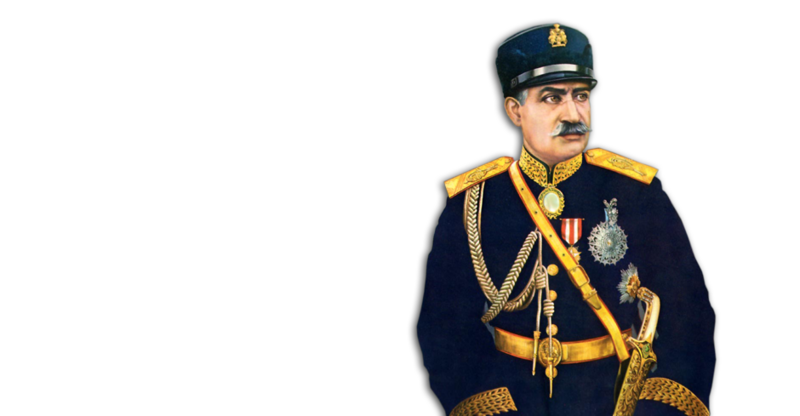 In 1925, the founder of the new Pahlavi dynasty, Reza Shah the Great (1878-1944) played a pivotal role in Iran’s modernization, and was without a doubt a leader who leaped over human limitations. 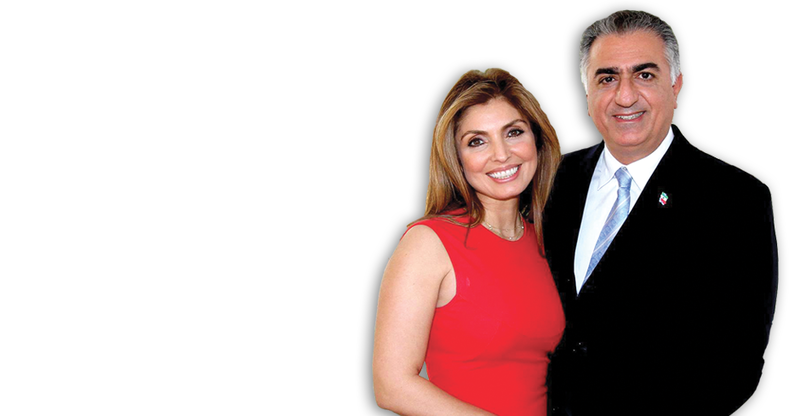 It is no surprise that departments of education such as the state of Texas list Reza Shah as one of the three notable 20th century personalities. 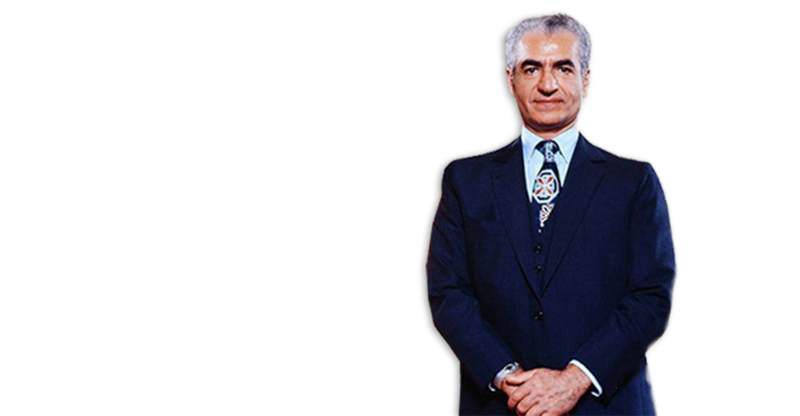 Reza Shah Pahlavi is known by many as the Father of Modern Iran. Born as a commoner in 1878 in Mazandaran Province to a military man Abbas Ali and his wife Noush Afarin, Reza Khan joined the Cossack Brigade by 1893 at the age of 15. The young Reza quickly excelled as an officer in bravery, reliability, discipline and abilities rising in ranks so that by 1918 he was referred to as a Brigadier General. In 1921, his involvement with a coup and occupied Tehran elevated him to war minister. By 1923, he was the prime minister. 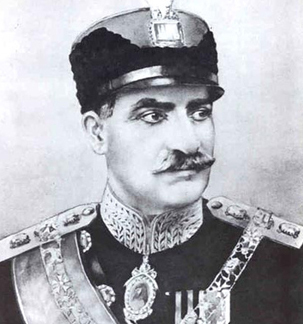 Between 1921-1924 first as war minister and then prime minister, Reza Khan negotiated the evacuation of the Russian and British troops from Iran, respectively. In 1924, Reza Khan suspended one of the most serious tribal revolts – the one led by governor of Khuzestan Sheikh Khazal. Khazal had made a treaty with the British so that in exchange for royalties he would ensure proper security for the Anglo-Persian Oil Co. to proceed with its oil extraction. When Khazal noted Reza Khan’s rise to power and enforcement of central government authority, the sheikh moved to secure his position. He turned to the British and claimed that he and Arab residents of Khuzestan had no ties to Iran. Therefore, if the British extended their protection, he would separate southern part of Iran.